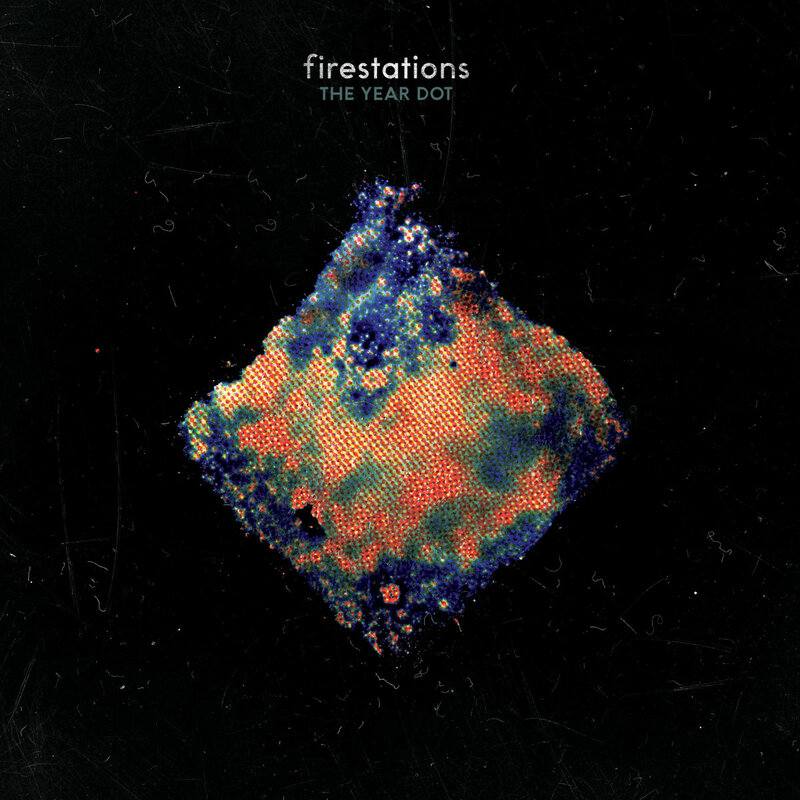 It doesn't take long to welcome The Year Dot, the new album from Firestations, into our hearts. Opening track "Build A Building" evokes the joy of life, with soaring choruses, pulsating rhythms and dancing guitars and synths. That song also tells us what we can expect in the following tracks, and reveals the defining characteristic of Firestations. Starting with well-conceived pop songs, the band then goes to work decorating the bones with layers of delightful sounds, vocal and instrumental, resulting in an exceptionally rich listening experience. And this assessment doesn't apply only to the upbeat songs. Even the few songs with a more languid pace benefit from dynamic structures and an arsenal of textures and details. Lyrically, the band addresses everyday life, but rarely has the mundane, even sharply observed as it is here, been rendered this colorfully. The Year Dot is like a musical fireworks show, and you won't want to miss it. The members of Firestations are Mike Cranny, Laura Copsey, Martin Thompson, Giles Littleford, and Tom Hargreaves. The Year Dot is out now via Lost Map Records. Damon McMahon, aka Amen Dunes, has proved himself to be a musical shapeshifter over his career to date, as well as an exacting craftsman. As revealed in his new album, Freedom, his current version is our favorite yet, combining accessible pop tunes and appealing grooves with darkly shaded meditations on life, mortality, masculinity, relationships and human foibles. The album was three years in the making, but the reward for the listener is perfectly formed songs, combining guitars, synths, and crisp percussion to provide a glimmering, swaggering platform for McMahon's passionate and expressive vocals. These are songs that are vulnerable yet confident, spiritual yet profane and gritty. Redemption may be in the sky or in the gutter, or maybe nowhere at all. But this is the perfect soundtrack to contemplate the possibilities. I don't know what kind of freedom McMahon is looking for, if any. Maybe it is just the freedom you grant to yourself to look at the past, remember, judge, and forgive. Maybe it is the freedom to clean out the corners of the emotional attic and move on with life. Maybe it will give you a journey to freedom, as well as immediate pleasure. And you'll dance -- even if you are crying. McMahon has said that "[y]ou make art to make good art, you don't make art to get accolades." While we appreciate the sentiment, we believe that good art deserves accolades regardless of expectations, and we suggest that Freedom deserves accolades -- and your ears. Suggested listening approaches: (1) Earphones; or (2) Driving at night with a good audio system. Freedom is out now in vinyl, CD and digital formats via Sacred Bones Records. 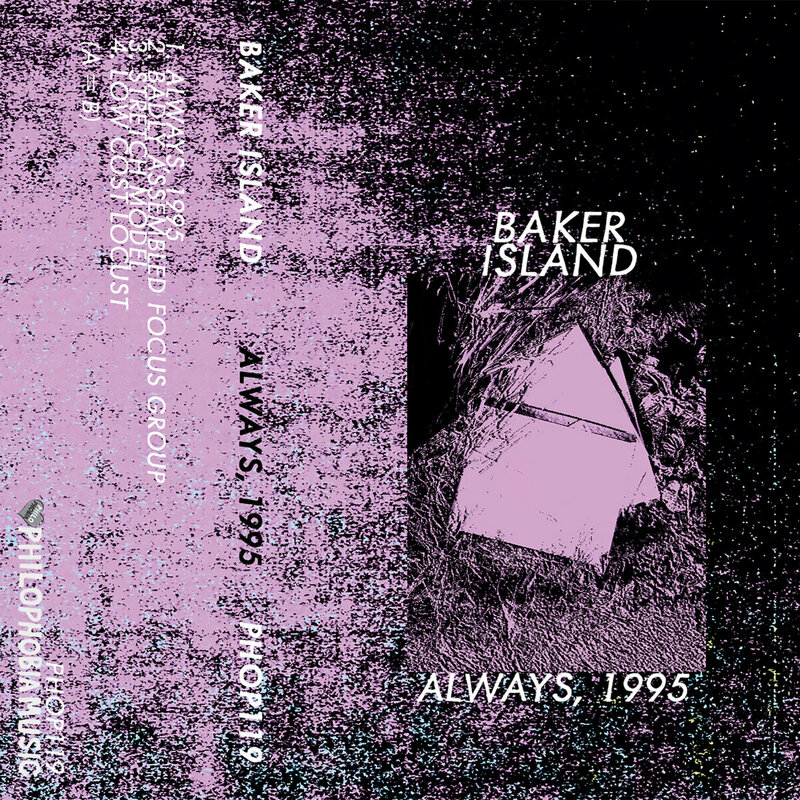 See the Bandcamp link below. Brother-sister duo Nathan & Eva (Nathan and Eva Leach) have built a credible following on You Tube over the last few years, mostly playing covers of other artists. They now have stepped forward with an EP of their own work, and we think it is worth checking out. Fans of their previous work are aware of Nathan's solid musicianship and Eva's exceptional vocals. This self-title record will burnish their reputations in those areas, and add songwriting to their accomplishments -- each of them contributed lyrics for two of the tracks. So if you are looking for a sweet spot in your day, listen to Nathan & Eva. You may even want to take it home with you. And a tip, while all the songs are good, if you only have time for one, listen to "Grocery Boy"; it may have you dancing around the room.